When choosing your business structure, you will need to speak to both your attorney and your accountant. These people will provide you with the appropriate knowledge that you need to start your virtual assistant business. If, for example, you want a limited liability company or a corporation in a country such as the U.S.A, you will need the services of the lawyer to incorporate your company and the services of your accountant for the taxes. You might also need some professional advice when deciding on the location of your virtual assistant business if it is required by law to meet some specific requirements. Remember that the decision you make regarding your business structure will affect the overall financial health of your business as well as its longevity. Make sure that your structure is flexible. 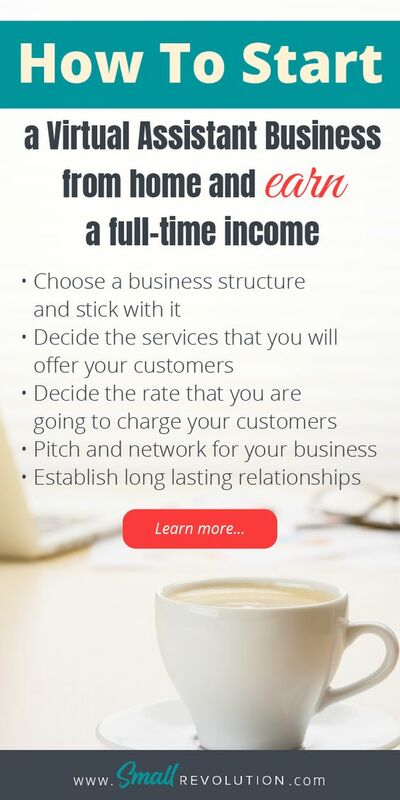 It will cost you time and money to make the right choice regarding your business structure. Check the following checklist to help you discover some of your transferable skills. Grab your free cheat sheet here. 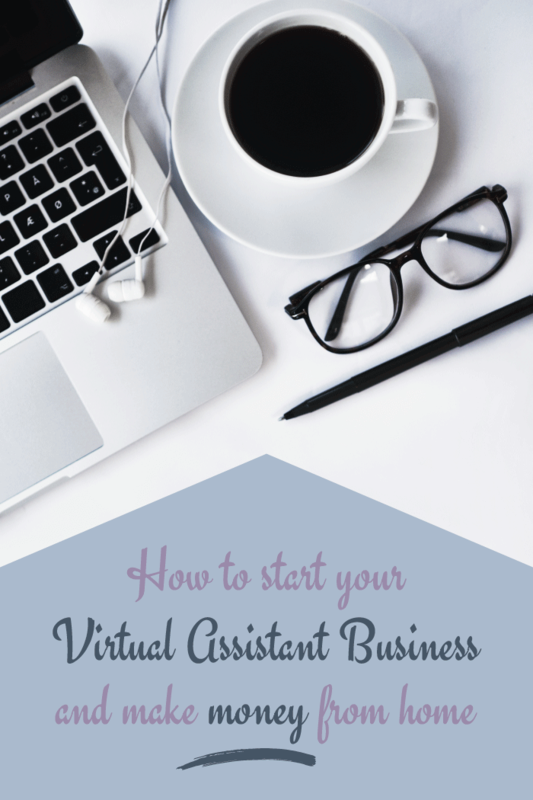 There is no rulebook that dictates the services that you can offer as a virtual assistant. 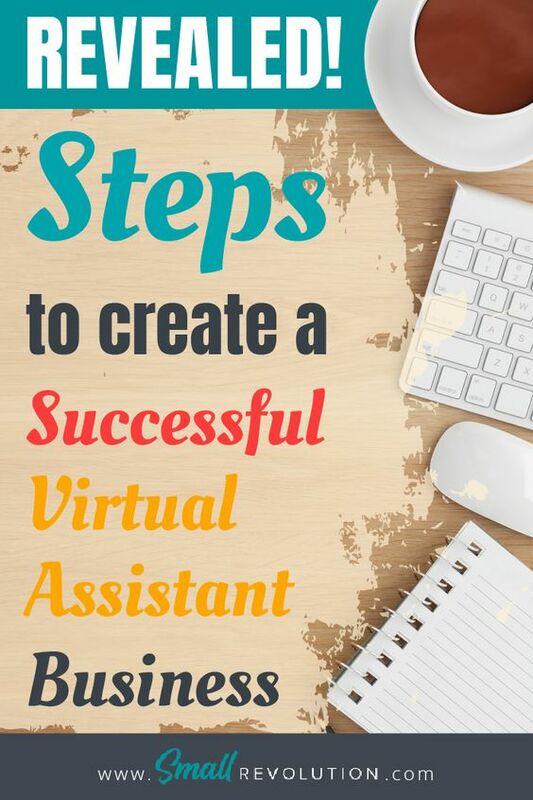 Generally, people hire virtual assistants to help them run their businesses. Such services include checking emails, taking care of inbound calls, managing the senior executive’s calendar, etc. Don’t stick to just one service as a virtual assistant. You can come up with services that are marketable in your area of operation. For example, there are many virtual assistant jobs on e-commerce websites such as Shopify, eBay, Amazon, Aliexpress, and Alibaba. There are also people looking for content curators, admin assistants, email marketers, customer support and many more. Just establish which service is most marketable in your area. You also need to align your services with your professional and academic skills. You are free to adapt and grow your business as you see fit. You can change, add, and eliminate services depending on demand, profitability, availability and personal interests. The answer as to how much a virtual assistant should charge for their services varies greatly due to the variance in skill sets and experience. To set the amount that you’ll charge per hour or per project, figure out what amount would make it worth your time. While at it, you can check out Hubstaff, a time tracking software with screenshots, reporting, and automated payments. You are Self-Employed – If you are paid by the hour, then you are a subcontractor and in a country such as the U.S.A you will need to pay both the employee and employer taxes which are also known as self-employment tax. 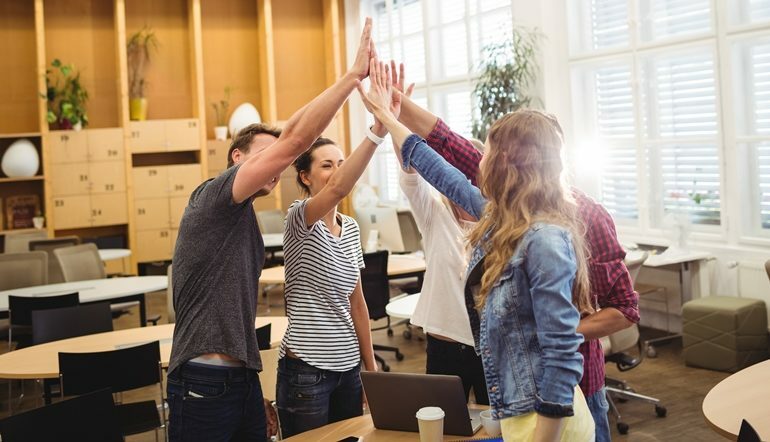 Not Entitled to Benefits – As a subcontractor, you are not entitled to sick days, paid vacation, retirement contributions, health insurance and all other benefits that are attached to an employee. You Have Overheads – Since you are a subcontractor, expenses such as web hosting, software subscriptions, office expenses, and data plan will be on you and not on the client. When accepting a VA role, you need to determine your wage from a take-home perspective and then inflate the amount by at least 25% so that you can be able to cover your expenses and earn a decent living. If your clients are also business owners, they will understand that you have to cover these additional costs and in case they need the breakdown of your cost, just give it to them. Your clients understand that they will not incur the cost of setting up your virtual assistant business, and they will not have to worry about the employees. Although the virtual assistant services allow you to work from your desired location, it is only sensible that you have some online presence. In many circumstances, having both a website and a social media presence is enough. You need to have several social media platforms where clients look for the kind of services that you are offering. For your website, it is recommended that you use WordPress themes. If you feel that you do not have the relevant skills to create a WordPress website, there are many in-depth tutorials on YouTube that you can use. In creating your social media profiles, keep it as simple as you can. It is worth trying to juggle between multiple platforms but always ensures that you are where your clients are looking for your kind of services. In most cases, Facebook, LinkedIn, and Twitter are enough.